Comedian Marc Maron has taken the long and slow train to success in show biz. 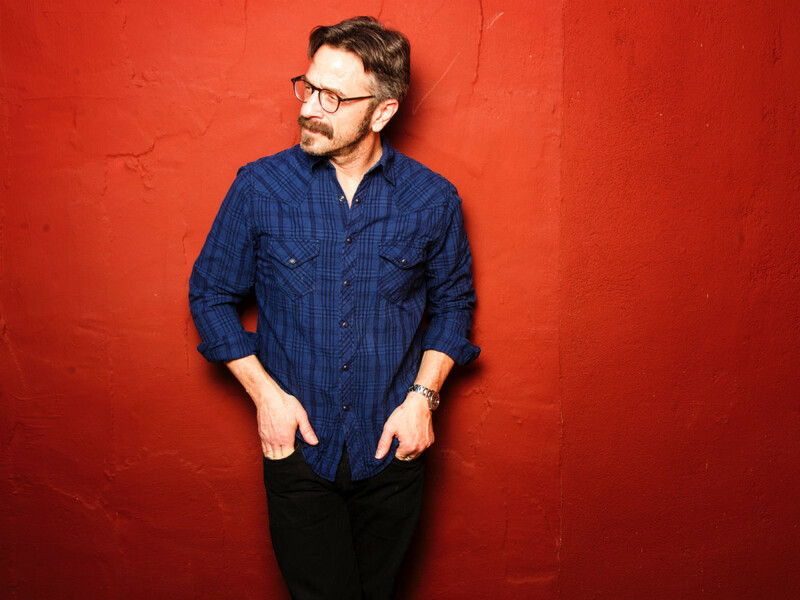 Now 51, he’s the host of the wildly popular WTF with Marc Maron podcast; star of the IFC sitcom Maron, which starts its third season on May 14; and a sought-after stand-up comedian who will make a stop at the South Side Music Hall on Sunday, April 26, as part of his Maronation tour. 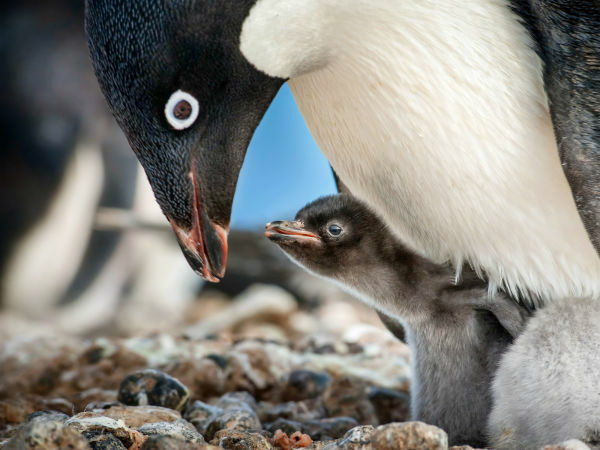 I think when I was younger there was an intensity there that wasn’t necessarily that appealing. But I think now that I’ve leveled off, the people who relate to me enjoy what I do. I just didn’t have those people then, and I don’t think that if I was given something it would have lasted long. I definitely am prepared and am okay with everything that is happening now, so that’s a relief.